Larraine Pritchard is the friendly face that you will first meet when you enter our practice. Larraine has been an important team member for Drs. Pogal and Sussman for the past 12 years. Larraine, a native of Pennsylvania, attended Business College, relocated to Rochester where she met her husband Tom. Larraine resides in the Finger Lakes area and takes full advantage of the many amenities of the beautiful Keuka Lake. She enjoys hiking and boating and spending time with her wonderful husband, Tom, sons Phillip and Justin, daughter-in-law, Jackie, along with her two beautiful granddaughters, Vivienne and Juliet, who she loves to spoil. Michele D'Intino has been working in the dental field for over 30 years. She rejoined our office team after a 20 year absence. She works closely with Larraine and is an expert on insurance coverages. Michele lives in Greece with her husband. She has three daughters and 3 beautiful grandchildren. Jennifer Bartolone, RDH, one our friendly and skilled dental hygienists is a graduate of Monroe Community College Dental Hygiene program. She is married to Joe and has a beautiful son and daughter. Jennifer enjoys spending time with her family and 3 dogs. Her hobbies include camping, boating and summer rides in their classic car. 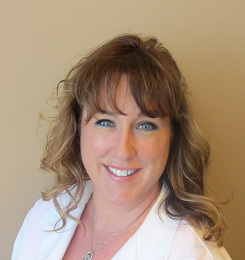 Jennifer is passionate about improving patient’s oral hygiene and periodontal care and oral cancer prevention. 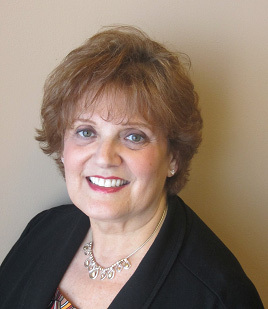 Paula Montanarello, RDH has been a dental hygienist for over 30 years with Dr.’s Pogal and Sussman. Throughout this time, she has strived to stay on top of the latest dental technology and practices while continuing her education. Paula’s successful longevity is simple. “Never forget what it’s like to sit where your patient sits.” Paula has been married 30 years and has two adult sons, Alex and Michael. Having a son with autism has expanded her involvement in community affairs. It has also enhanced her knowledge and understanding of others with disabilities. 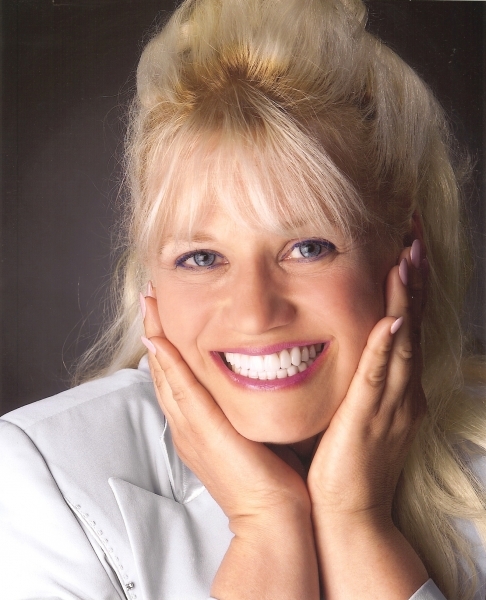 Paula looks forward to the upcoming years working at "The Center for Cosmetic Dentistry.”…Keep Smiling! Cathy Burrows is a dental assistant who has been with Drs. Pogal and Sussman since 1987. She has a vast array of dental knowledge and experience. She received her BS from the Fashion Institute of Technology in New York City and attended the Rochester Dental Assisting School. Cathy was a highly decorated flight attendant for 25 years and has a passion for helping people. Kind, caring upbeat, compassionate, and funny are words that so aptly describe her. Cathy loves all animals, and is involved in animal rescue. She also enjoys hiking, gardening, antiques, playing her flute and church activities. Cathy resides in Gowanda, New York. Andrea Dinolfo is a Dental Assistant graduate of Monroe2 - BOCES Dental Assisting Program. She resides in Rochester where she was born and raised. Her interests include fitness, fashion, and movies. She loves spending time with her family and her dog. Andrea loves being a dental assistant and improving smiles one at a time.